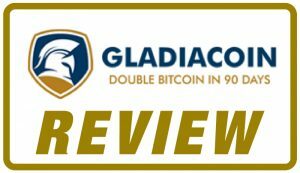 GladiaCoin Review – Double Bitcoin in 90 Days. Legit or Scam? Thanks for stopping by to read our GladiaCoin Review. There is no information on the GladiaCoin website claiming who runs or owns the business. On November 26 2016, the GladiaCoin website domain (“gladiacoin.com”) was privately registered. If an MLM company is not open about who owns or runs it, think hard and long about handing over any money and/or joining. The company has no retailable services or products, with associates only able to market GladiaCoin affiliate membership itself. The GladiaCoin compensation plan sees associates invest bitcoin on the guarantee of a promoted 90 day 200% ROI. All residuals are paid out through a binary compensation plan structure. The first level of the binary team holds two positions. These first two positions are split into another two positions each (4 positions) to form the second level of the binary team. Successive levels of the binary team are formed as required, with each new level holding twice the same number of positions as the previous level. Positions in the binary team are filled through direct and indirect enrollment of associates. 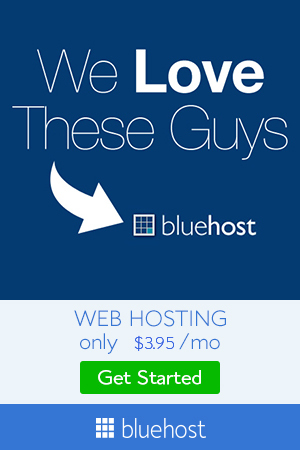 Take a note that, there is no limit to how vast a binary team can grow. GladiaCoin tallies up investment volume at the end of each day, on both sides of the binary team. Associates are paid a rate of matched investment volume, that is all volume from the weaker binary side. GladiaCoin associate membership is attached to an investment of around 0.05 and 4 BTC. Through their compensation plan, the more an associate invests the higher is their income potential. 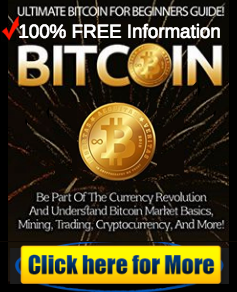 The trick behind GladiaCoin's 200% ROIs is “bitcoin exchanging operations”. They claim to buy bitcoin from one exchange and sell it on another. No specific details are provided, as it is typical of cryptocurrency Ponzi schemes. 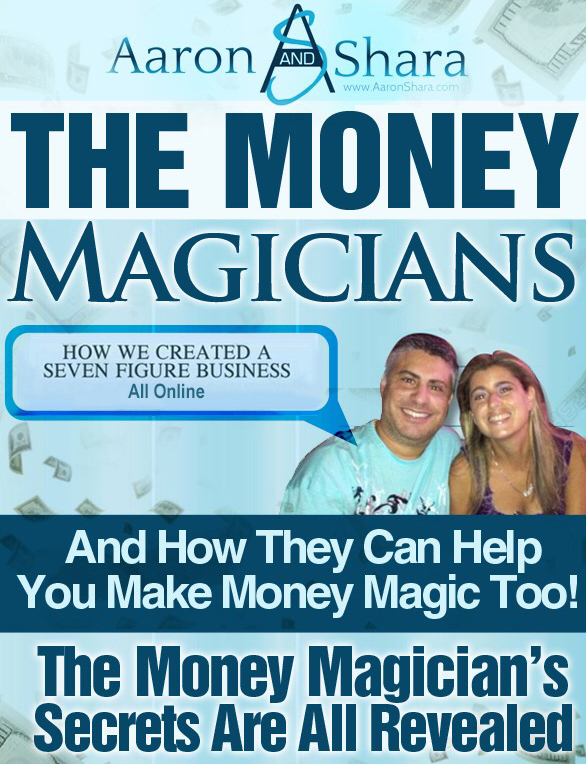 Clearly, their trick fails the Ponzi logic test on two fronts. The first is that bitcoin trades aren't stupid. To the tune of 200% every 90 days,you are not buying on one exchange and selling on another. However, that is exactly what company claim to be doing. 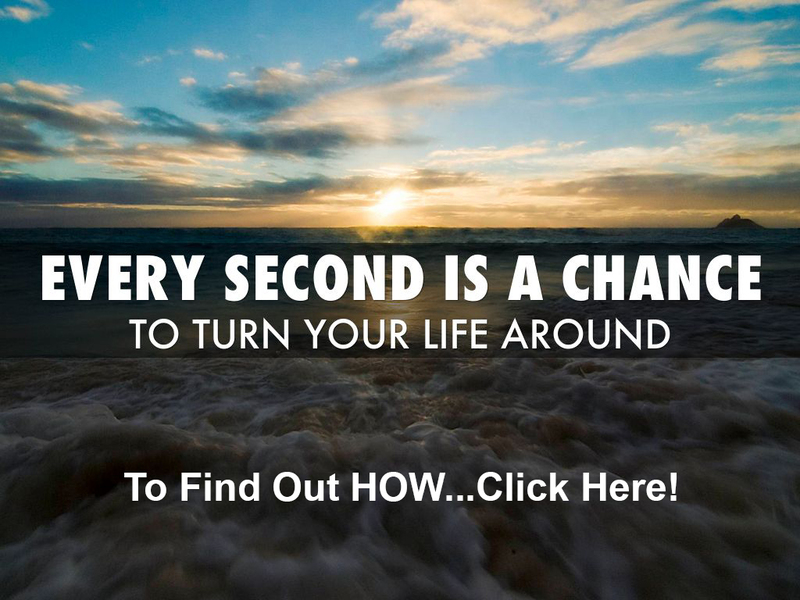 In reality,as binary commissions eat into invested funds,they would have to be developing over 200%. Moreover, even if we consider a 200% 90-day ROI is desirable, just by playing bitcoin transfer against each other, why would anonymous owners be running an income opportunity? Take a small loan, change it into bitcoin and at 200% every 90 days it would not be long before you would have a small fortune. The truth is that GladiaCoin are just utilizing newly invested funds to pay existing investors, free from whatever they payout in binary (recruitment) commissions. GladiaCoin launched around mid-December, Alexa traffic estimates. That spots initial investment ROIs due mid-March. Once initially invested funds are depleted it is doubtful that company will survive a second round of ROI pay-outs. The majority of GladiaCoin affiliates are destined to lose money, with the exception of those who joined back in December.